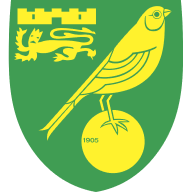 Teemu Pukki scored a late equaliser as Norwich edged a point closer to promotion with a 1-1 draw against Wigan in Sunday's Sky Bet Championship clash at the DW Stadium. The hosts had gone in front through Reece James' penalty in the final minute of the first half, after a disputable handball decision against Ben Godfrey. Norwich were much improved in the second half, and levelled as Pukki raced clear and kept his composure to finish (81). 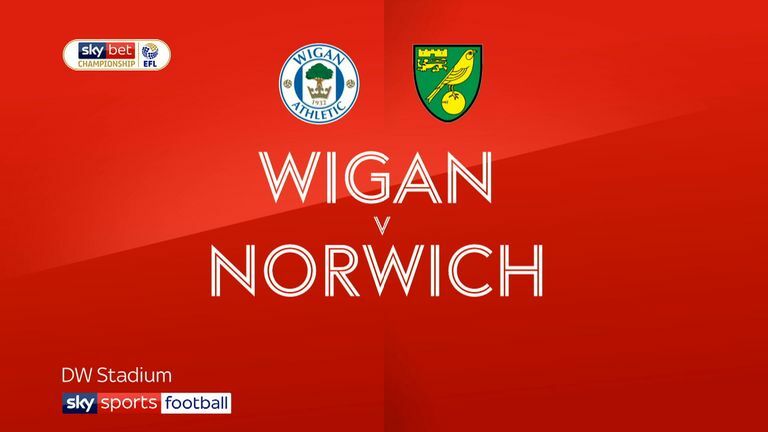 Both sides battled for a winner but, ultimately, they had to settle for a point apiece, meaning Norwich are four points clear at the top and need six more to seal a return to the Premier League, while Wigan are just two points ahead of Rotherham in the final relegation place. Norwich had the chance to take the lead inside four minutes as Onel Hernandez played a one-two with Todd Cantwell before cutting the ball back into Cantwell's path, who miscontrolled, but the ball fell to Pukki, who saw his close-range effort blocked. Wigan made four changes with Kal Naismith, Lee Evans, Leon Clarke and Gavin Massey in for Josh Windass, Nick Powell, Joe Garner and Darron Gibson. Norwich were unchanged from their draw with Reading. 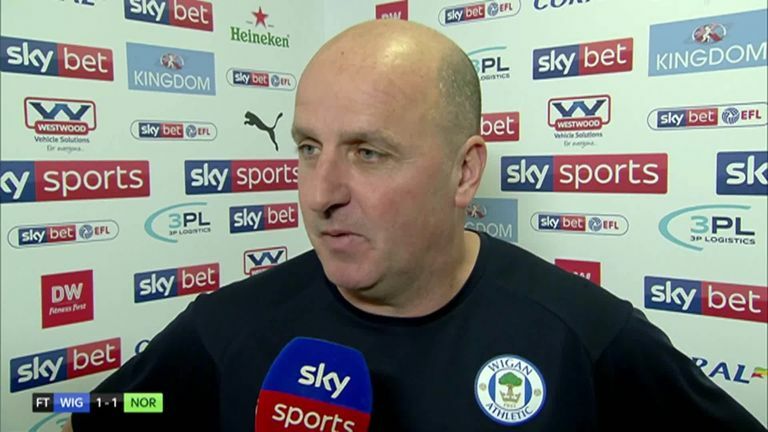 Having survived that early scare, Wigan grew into the game and gave Norwich a warning of what they are capable of when Gavin Massey skipped past Christoph Zimmermann and flashed a shot across goal from a tight angle. 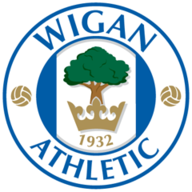 The visitors continued to pose a threat and Pukki was inches away from converting Marco Stiepermann's deflected cross, but Wigan were in the ascendancy as half-time neared. The pressure told in the final minute of the half. Sam Morsy's shot was blocked by the arm of Godfrey, albeit having ricocheted off his leg, and the referee pointed to the spot. James confidently slotted home, beating the dive of Tim Krul to put Wigan in front at the break. James came close to adding a second early in the second period, whistling a swerving shot just over from distance, but for the next 20 minutes, it was Norwich on the front foot. 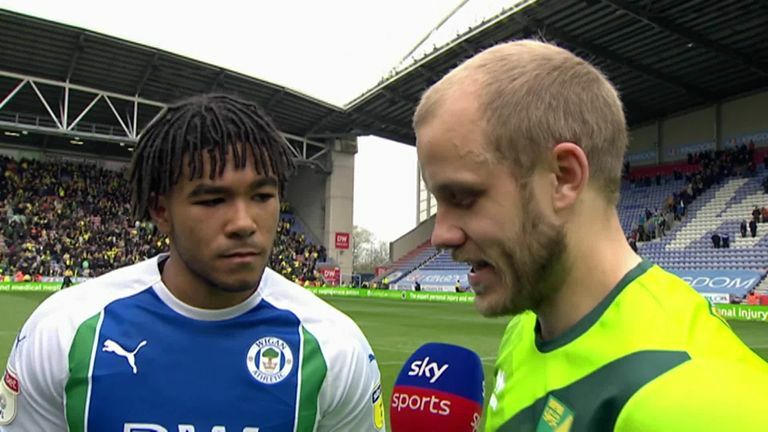 For all of their territorial dominance, Daniel Farke's side were struggling to create any clear chances, and the next big opportunity fell to Wigan. With Norwich claiming a penalty for a challenge on Pukki, Kal Naismith powered forward and slipped the ball through to Leon Clarke, who beat his man but was denied by Tim Krul with only the goalkeeper to beat. It proved costly, as a rare defensive lapse allowed Stiepermann to feed Pukki, who raced through on goal and slotted coolly past Christian Walton to equalise. Norwich continued to press for a winner, but it was Wigan who came closest to taking all three points when Clarke headed in James' free-kick in the fourth of eight added minutes, only for an offside flag to cut short the celebrations. There was still time for one more Norwich chance as Pukki cut the ball back into the path of Stiepermann, but his left-footed shot from the edge of the box was straight at Walton. Paul Cook: "We're so disappointed not seeing the game out. "The lads have shown people they've got a good spirit and a desire to do well in this decision. "If we play like that in the four games remaining we'll be fine." 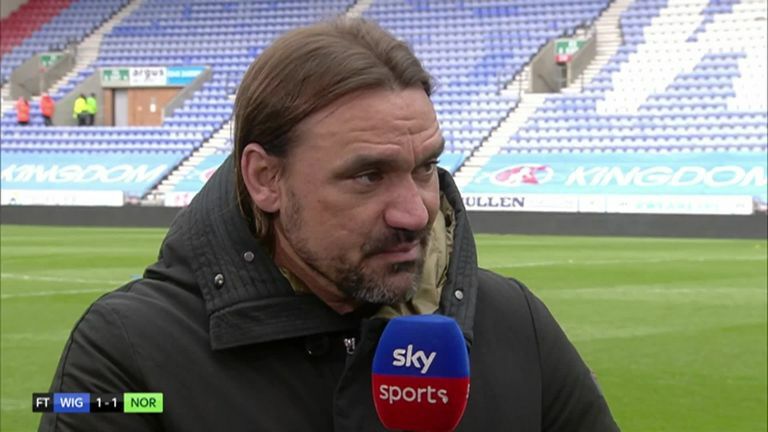 Daniel Farke: "It was a difficult game. In general, a good point. A complicated, good game. "Wigan went all in today and played pretty aggressive. They tried to get in our head. "In the end I'm happy with one point." Wigan travel to second-placed Leeds, while Norwich host Sheffield Wednesday, both on Friday night.